Today’s post is actually about a whole lot more than Bass Pro Shops OR hunting, but it’s a good way to start a Monday. We were recently asked to check out the new app “Go Wallet”. I agreed because it seemed like a good idea for an app (more on that coming) but they also agreed to give one of you the chance to win $50 to spend at Bass Pro Shops. A win, win situation. If you can’t use it for yourself, enter anyway and give it to someone you love (who also happens to love recreating in the outdoors). The app’s intention is to help all of us by keeping a running tally of those gift cards on your phone (which most of us have with us more often than our wallet itself) and allow you to actually use them from the app in retail stores and online. It keeps a tally of your total, allows you to add cards from almost all retailers, and just keep everything together. Cards are password-protected so not just anyone can access them if they get ahold of your phone and kept up to date online. The app is available for both iPhone and Android and seems to work seamlessly with both. Some cards just can’t be found by the app and have to be entered manually. Once I was entering things manually, it just didn’t make sense for me to even do that except to keep track of my grand total of gift cards. I found we actually had quite a few laying around that I put into the app and the only problem I ran into was one for Olive Garden. They strongly recommend for many of the cards that you do end up keeping the physical card with you just in case the retailer doesn’t accept you using the app. While it shows an image of the back of the card (with the number and PIN), I think they just want to be on the safe side if you plan on using it in-store. However, any online shopping you do is completely fine and if you purchase (or are given) a gift card online, you don’t need to print anything out. It’s a free App, works well and just makes life a little easier. I’ll take it! 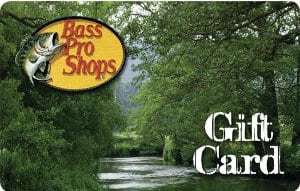 You have a chance to win a $50 gift card from Bass Pro Shops. We received a Bass Pro Shops gift card in order to facilitate the review of this app. However, as always, the opinions expressed here are completely and honestly our own. You can find my full disclosure here. 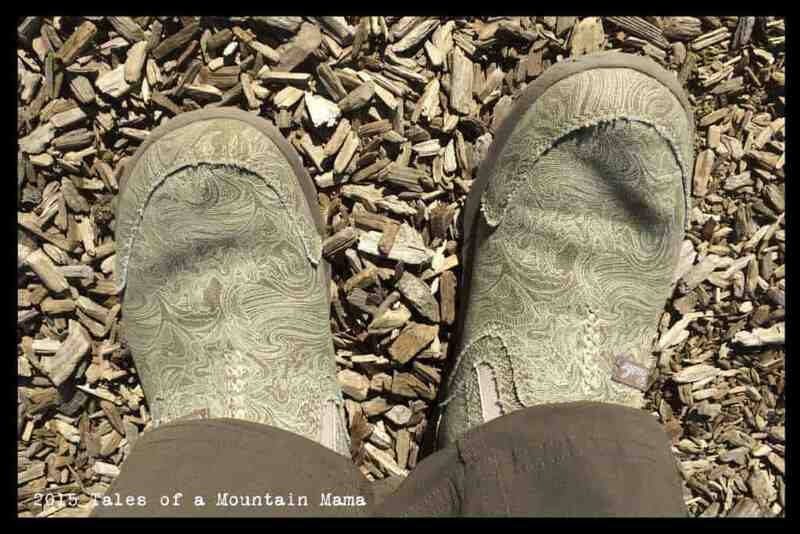 I’d love to get some camping gear – the kids would like the Camo Camping Sleeping Bags and we need new camping chairs! I would get a camp chair for my bear den troop . 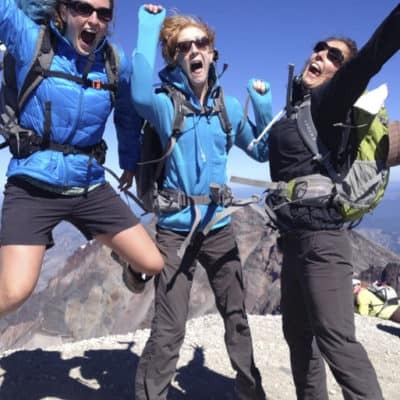 I’d love to spend the gift card on outdoor gear for my niece and nephews. They are already into fishing, hunting and golf so I’d really like to encourage the excitement they get from the outdoors. Bass has some hydration packs at good prices. I would probably look at those since I need one. Well if I spent it on me. It would be on a North Face sweatshirt, but Id probably give it to my husband and he would by something fishing with it. 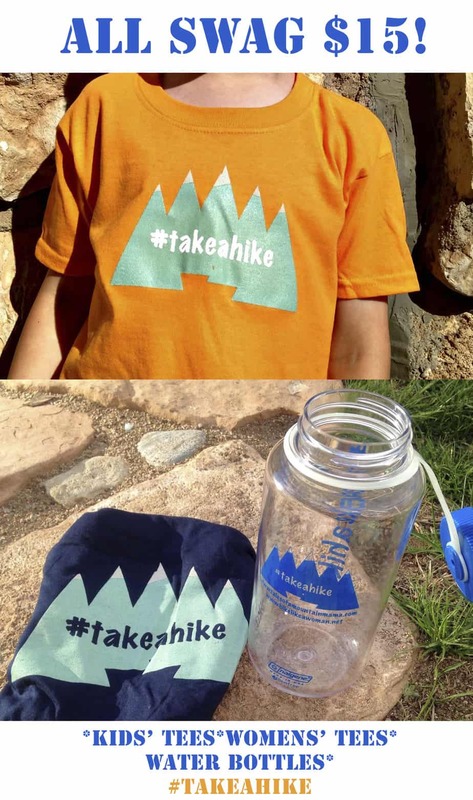 I would purchase hiking gear. Specifically, I’d like to add another hammock to our gear pile. I would give the GC to my brother in law since Bass is his favorite store. I’d let my husband go on a shopping spree! 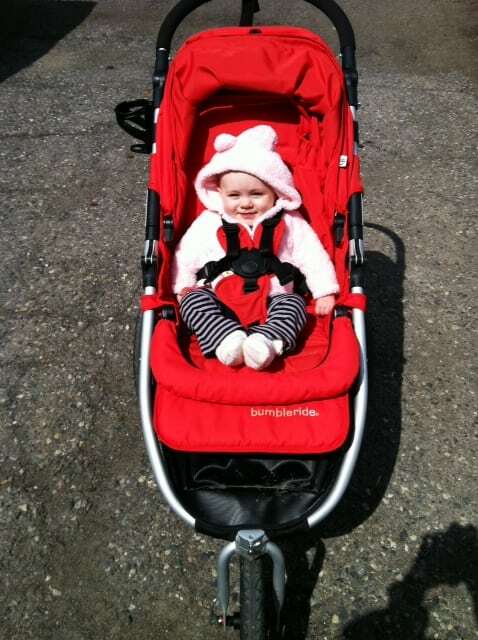 After reading your review of Osprey’s Poco Plus kids carrier, we went out and got one over the weekend! Your review was very helpful, as we were having a difficult time determining between the Osprey and the Deuter carriers. Now, we are looking to get our 15 mo old ready for some fall hiking trips with some fleece and other cool weather gear – the Bass Pro card would come in super handy for our trip prepping! Hmm, there are plenty of things I’d be drooling over in this store (I’ve always wanted a 1911), but I’d most likely get cold weather clothing for the kids. So many choices. But I would probably get some socks and let my husband choose something for himself. I would get some camping gear. There are a bunch of small thing we would love to have: more chairs, shower, small stove. Thanks. 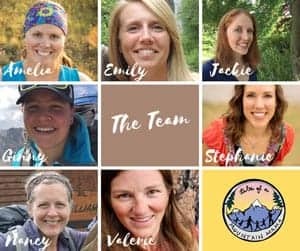 Dehydrated meals or possible a new hydration bladder. I would purchase camping gear or give it to my father in law for Christmas (he is notoriously hard to buy for)! I would get a pair of rain pants. I would give the gift card to the hubby for hunting gear! I would use it towards a new tent. I would buy a flannel shirt. Wow I just looked at your page and I love it! you have such a cool website, and I love your gear reviews! I would love to win that gift card so that I could get ready for hunting this Christmas! I’d love to get some fishing supplies! A youth sized recurve bow would be awesome! It’s not something I would normally spend money on, but I know the kids would get many hours of use out of it. Probably an impulse purchase of some sort. But we could really use a new camp stove. A fleece jacket for my wife. I’d give it to my hubby for fishing gear! I would spend it on a new jacket. I would get some new fishing gear! Give it to my dad! Probably part of some new waders, maybe some ammo. I’d give it to my husband for Christmas so he could stock up on some fishing supplies. I would get a new pair of shoes for my hubby’s wife from his stay at home wife and mother! I would get a new camo fleece for the hubby. I would give it to my husband for hunting gear, then I know it would go to good use. I am in need of some new wool socks! We would use it to buy some cooking gear for camping….like a grate to put pots on!! Dear corn, is that totally lame? !